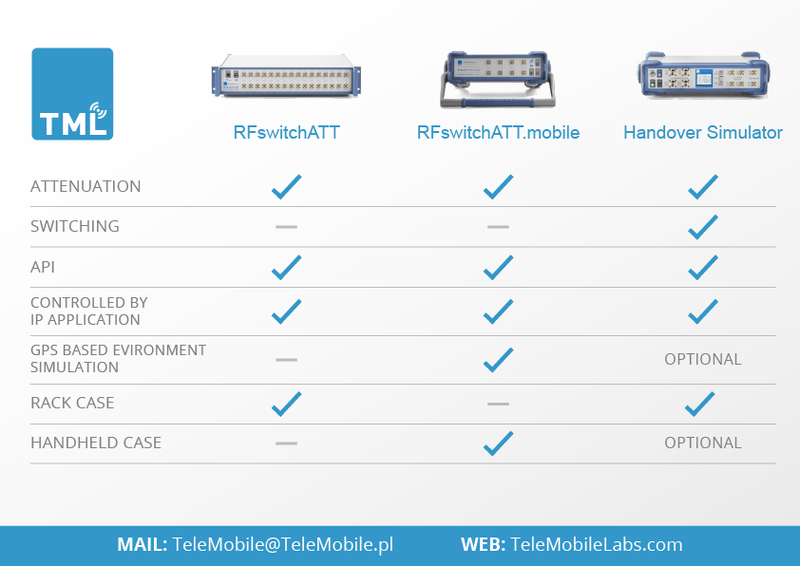 RFswitchATT is a series of innovative, remote-controlled devices with multi channel attenuation modules. 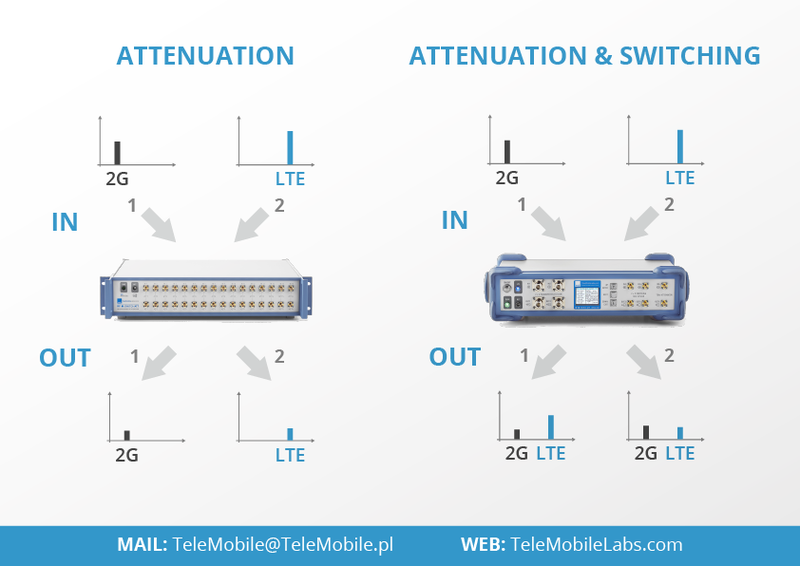 Devices could have both attenuation and switching matrices. RFswitchATT is widely applied in test automation services called TEST AUTOMATION. 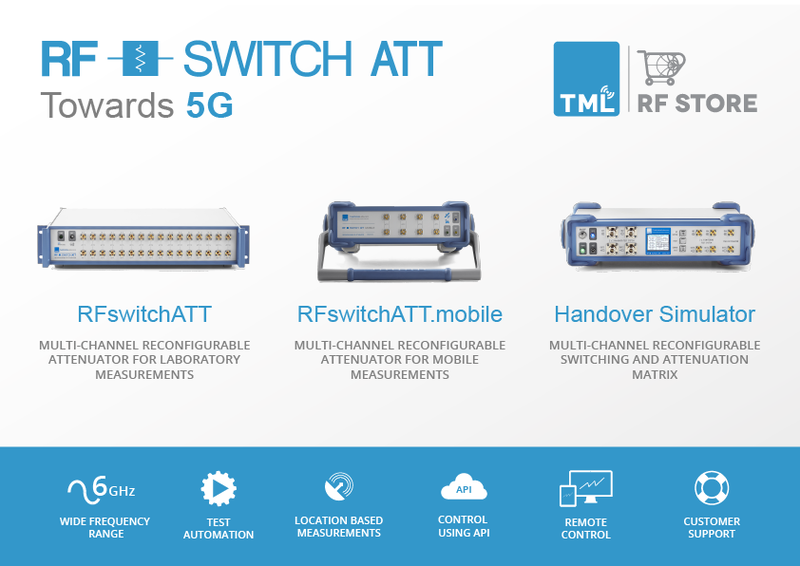 We offer RFswitchATT (dedicated to laboratory measurements), RFswitchATT.mobile (dedicated to mobile measurements) and RFswitchATT Handover Simulator.